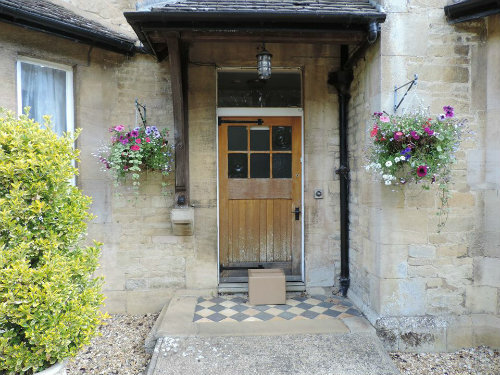 Do you want to receive a box of assorted Savoury Loaves, Rolls, Fruit Loaves, Paninis, Boule, Cakes, Buns, Scones, Pizza, Dry Mixes or a random surprise selection made by Incredible Bakery Company and sent to any address in the UK? All products are free from gluten, dairy, eggs and soya. All products are coeliac friendly and vegan. 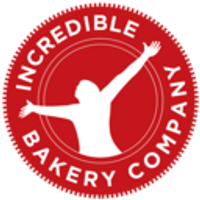 All products are made in the Incredible Bakery in Warkton, Northamptonshire where none of the 14 common food allergens are processed. Buy the Box Delivery Service UK and receive a selection of products of your choice. Add a description of the types of products you require in the 'Order Instructions/ Comments' box when you order such as 1. Savoury Loaves or 2. Rolls or 3. Fruit Loaves or 4. Paninis or 5. Boule or 6. Cakes or 7. Buns or 8. Scones or 9. Pizza or 10. Dry Mixes or 11. Surprise Me. Order the Box Delivery Service again whenever you run out of products. Each time you will receive at least £23 worth of products with £3 for shipping. Also you are very likely to get some free products in the box as well. Savoury paninis, loaves, boule and rolls are amazing for sandwiches or toast. Shelf Life - Average 7 days at room temperature 10 days at chilled temperature. Suitable for freezing for 3 months. Fruit loaves have a shelf life - Average 7 days at room temperature. 14 days at chilled temperature. Suitable for freezing for 3 months. All cakes are moist and delicious. Shelf Life - 7 - 10 days at room temperature. 14 days at chilled temperature. Suitable for freezing for 3 months. Pizzas have a shelf life of 3 months in the freezer. Dry mixes have a shelf life of 3 months to a year. Steady on Neddy. Here's your box. We'll be back next month.